Weird. 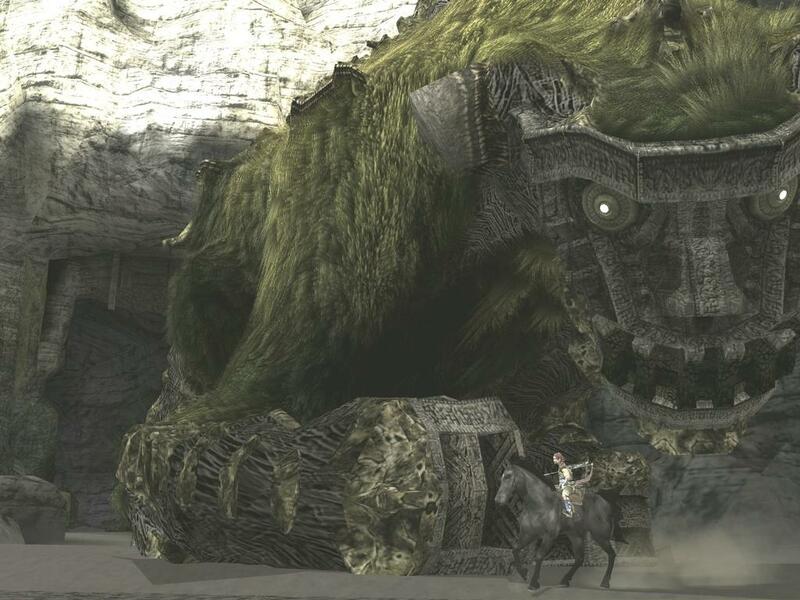 It's not often you hear of a game getting it's Japan released date pushed back until after it's US release but that is what happened with highly anticipated Shadow of the Colossus. The September 20th US release is still on but now Japanese release date was pushed back to October 27th, probably to stuff in some more extra goodies that we won't get.